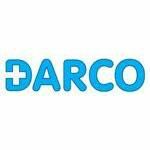 Darco International Products offers practical solutions for foot and ankle injuries. Our products provide premium support to help legs and ankles heal faster and better or to ease chronic pain. 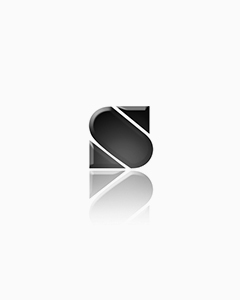 Browse our selection for a product fitting your situation.